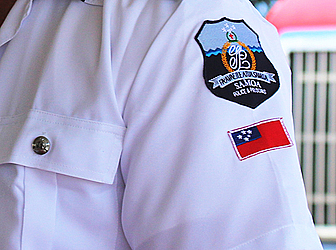 A student from Avele College accused of posting a threatening message calling for an all out attack on students of Maluafou College remains in Police custody. The student, whose name is withheld, appeared before Judge Lei'ataualesa Daryl Clarke yesterday. Lawyer Iliganoa Atoa appeared on behalf of the National Prosecution Office and asked the Court for an adjournment to allow them to finalise the charges. Judge Lei'ataualesa noted that the accused is only 16-years-of-age and therefore he should be referred to the Youth Court. 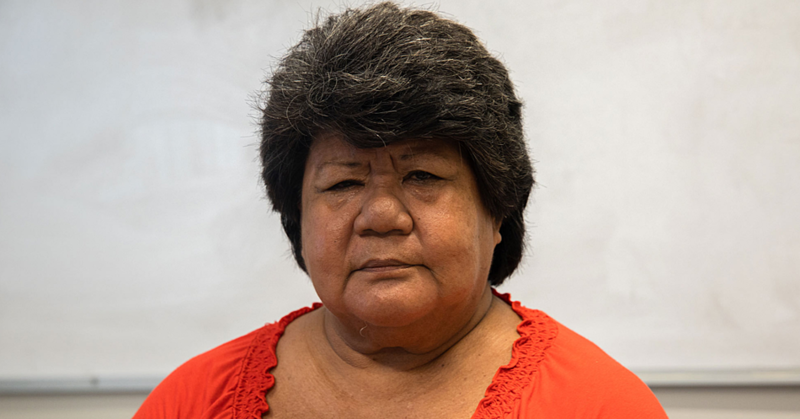 Ms. Atoa did not object to his referral but she opposed granting bail for the teenager. She told the Court that the defendant is the main suspect in the recent fights between Avele College and Maluafou and should therefore remain in custody. The lawyer also told the Court that he was the one who posted the social media messages, ordering the students to attack Maluafou College students and teachers. The matter has been adjourned until 19th of May 2016 for the Youth Court.